Still holding her in the air, Finn brushed her hair away from her eyes. He had to see her eyes, to make it all better. Her pupils dilated wide like saucers, her shattered face cold and colorless. He never wanted evil to touch her again. “I’ll die before I’ll let anyone hurt you.” And he kissed her, pouring all his desperate feelings and emotions into the kiss. His mouth crushed down on her cold lifeless lips. He kissed her like he owned her soul and would accept nothing less. She was everything. All he had ever dreamed. All the adrenaline of the chase poured into this kiss, his desperate hunger for this woman. Finn couldn’t stop. Didn’t care. Her body tightened in shock before her softness melted against him, her body clinging to his. Finn dropped his hands away as if she was an IED about to detonate. Finn, mighty Navy SEAL, lost his focus, his ability to compartmentalize. He pulled back waiting for Sophie to smack him across the face. She gaped at him, her crystalline blue eyes wide, her lips red and swollen from his demanding kiss which gave him territorial satisfaction. She touched her finger to her lips. And, though never lost for words, a shocked Sophie just stared at Finn. Finn wanted to pull her back into his arms. This was not the place or time though. 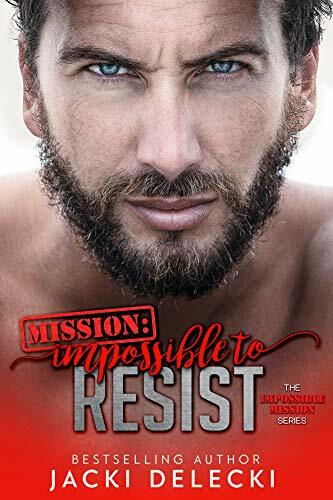 It was a selfish move on his part to kiss her, to claim her, but it was the one time he’d lost his highly trained control. Only one time after all the endless dreary years. Engaging with the Honchoes brought up all his suppressed fears of losing Sophie, his soulmate, his missing rib—only when you find the woman of your life will you no longer feel the lingering ache in your heart. Finn no longer felt the lingering ache. “We need to make tracks back to HQ,” Finn said to Nick who was bent over the SUV, checking the tires. A lone state overweight trooper, looking not too happy as he climbed out of his car, put his hat on his head and with his hand on his holstered gun on his hip, marched toward the troublemakers Finn and Nick. Finn gave Drew the high sign to handle the trooper. Drew, a big, mean, ex-Army Ranger, stepped in front of the trooper. The poor trooper didn’t stand a chance. “We need to take the other SUV,” Finn said to Nick, ignoring the biggest and best mistake he had ever made. Jacki Delecki is a bestselling romantic suspense author whose stories are filled with heart-pounding adventure, danger, intrigue, and romance. Her books have consistently received rave reviews, and AN INNER FIRE was chosen as an Editor’s Selection by USA Today. 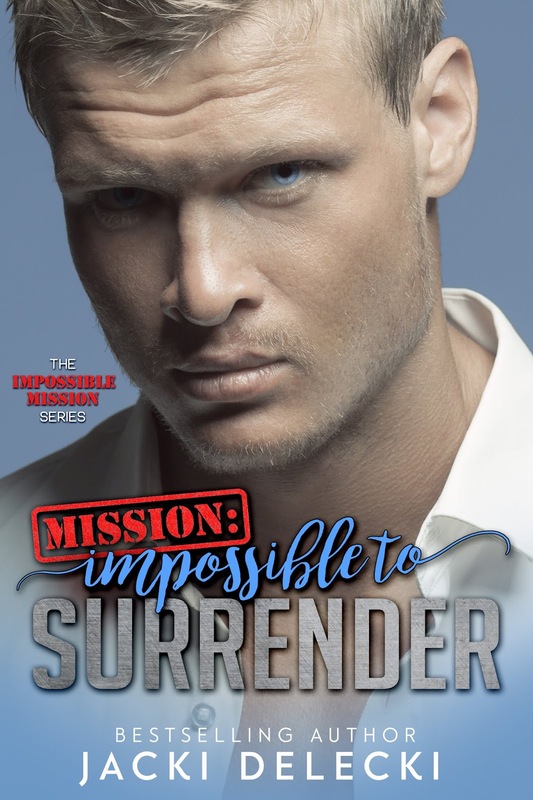 Currently, she has three series: the contemporary romantic suspense Impossible Mission, featuring Delta Force operatives; Grayce Walters, contemporary romantic suspense following a Seattle animal acupuncturist with a nose for crime; and the Code Breakers, Regency suspenses set against the backdrop of the Napoleonic Wars. 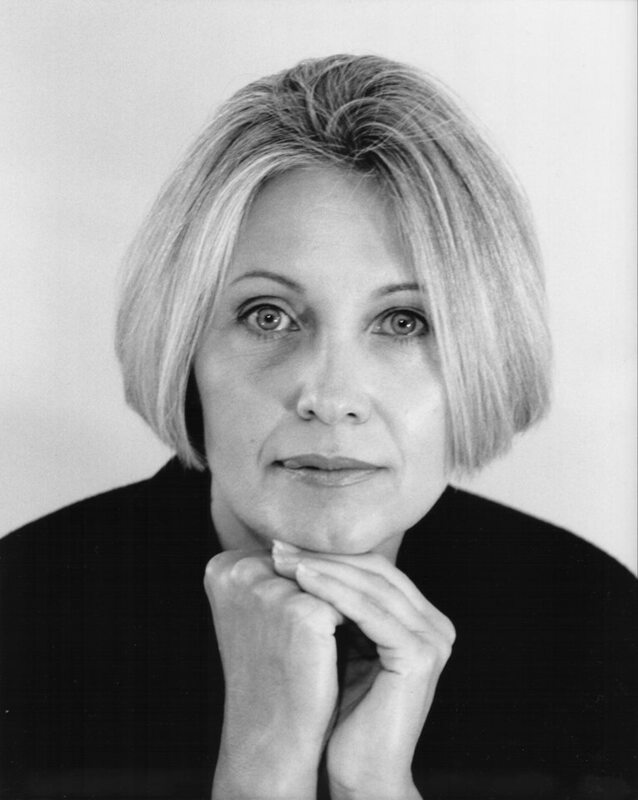 Delecki’s stories reflect her lifelong love affair with the arts and history. When not writing, she volunteers for Seattle’s Ballet and Opera Companies, and leads children’s tours of Pike Street Market. Visit JackiDelecki.com to learn more about Jacki and her books. Follow her on FB at facebook.com/JDelecki/ and on Twitter at twitter.com/jackidelecki. You can also sign up for her newsletter at subscribepage.com/y2u4r9_copy.